A construction site is not a comfortable and safe place to work at and the potential hazards that pose threat to workers mean it’s crucial for them to wear appropriate gear that would ensure their safety at all times. 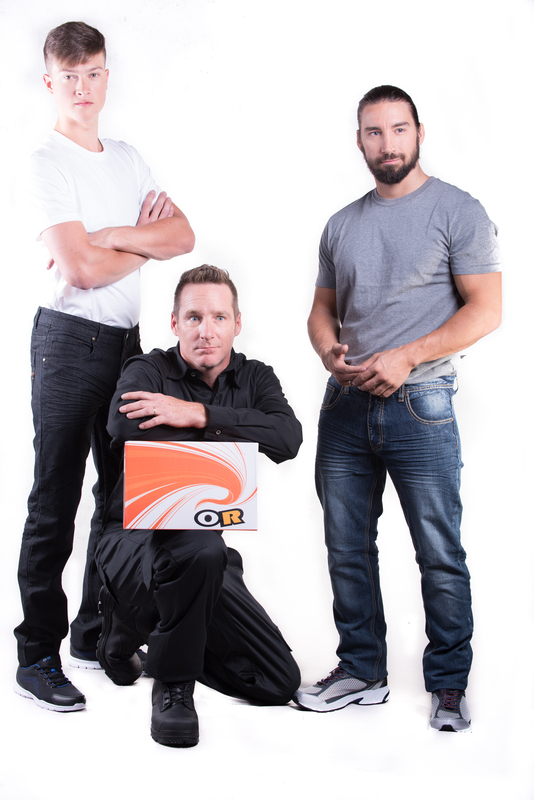 The responsibility to dress right is both on the workers and the company they work for. You often see workers wearing reflective jackets and hard hats. But sometimes you glance down and find that one of the most important accessories is missing – a pair of safety boots. 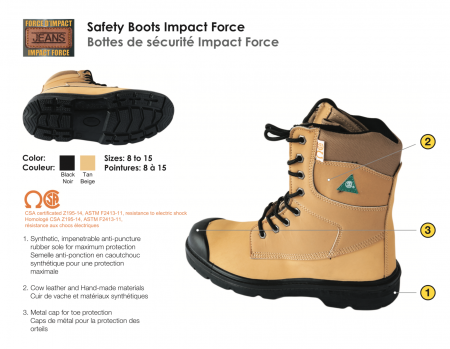 Boots with steel toe caps are the most common type of safety footwear and it’s understandable why. This feature is really important when it comes to keeping the top of your feet protected. 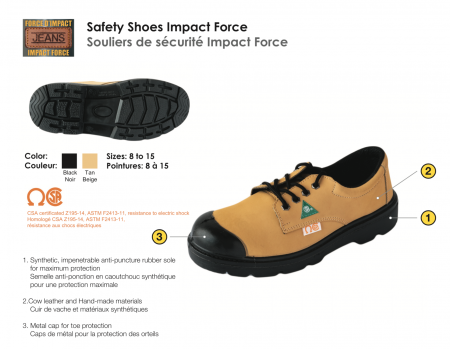 Safety boots are also fitted with impact absorbing soles and ankle collars for additional support. Of course, they also come with anti-slip soles. KIS Pacific. 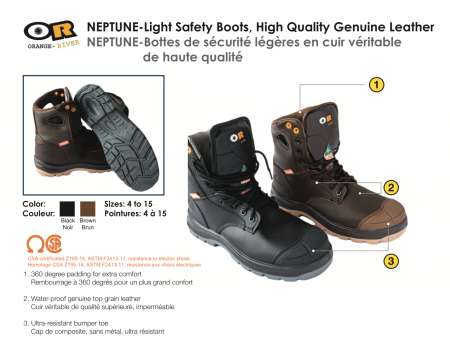 can provide you with exceptional safety boots that will keep your men’s feet safe and comfortable while working. With safety boots on, everyone on your team has one less thing to worry about!